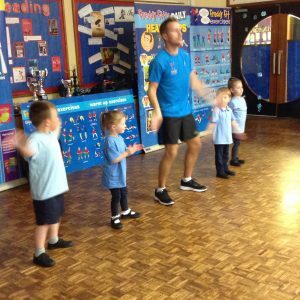 Today we had Freddy Fit in school. 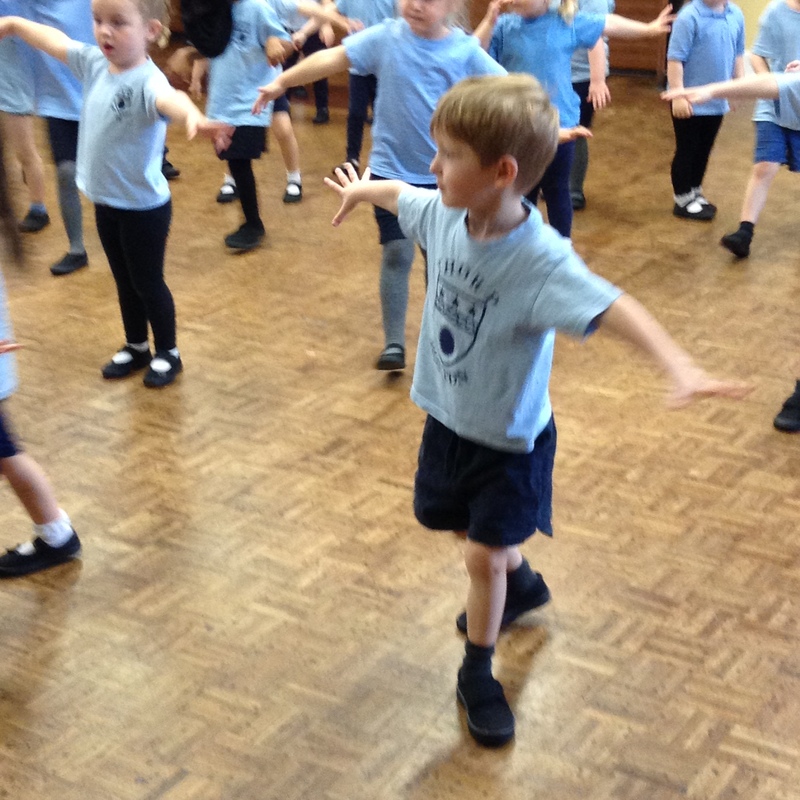 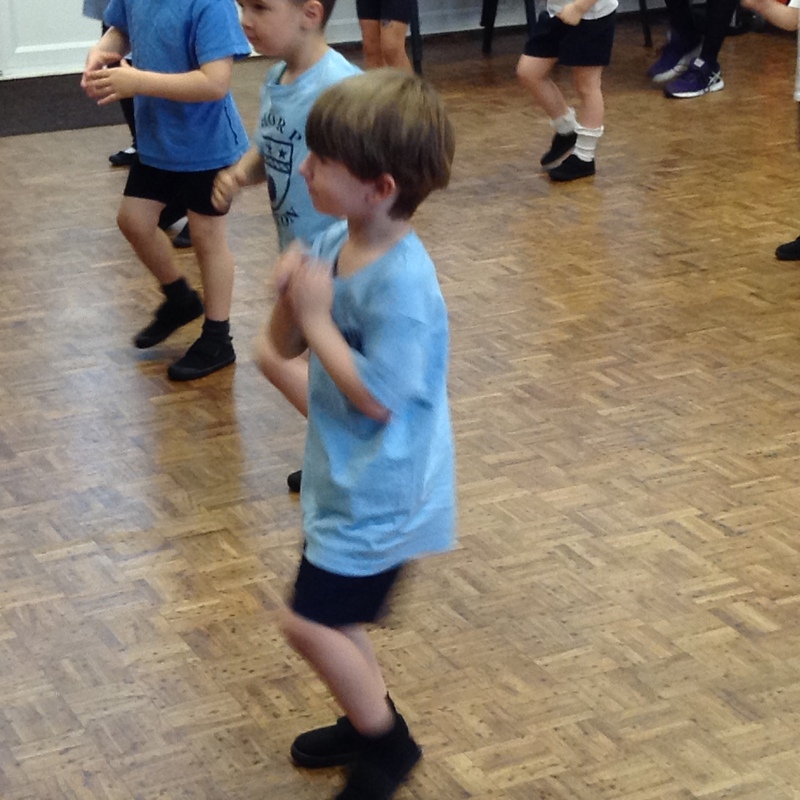 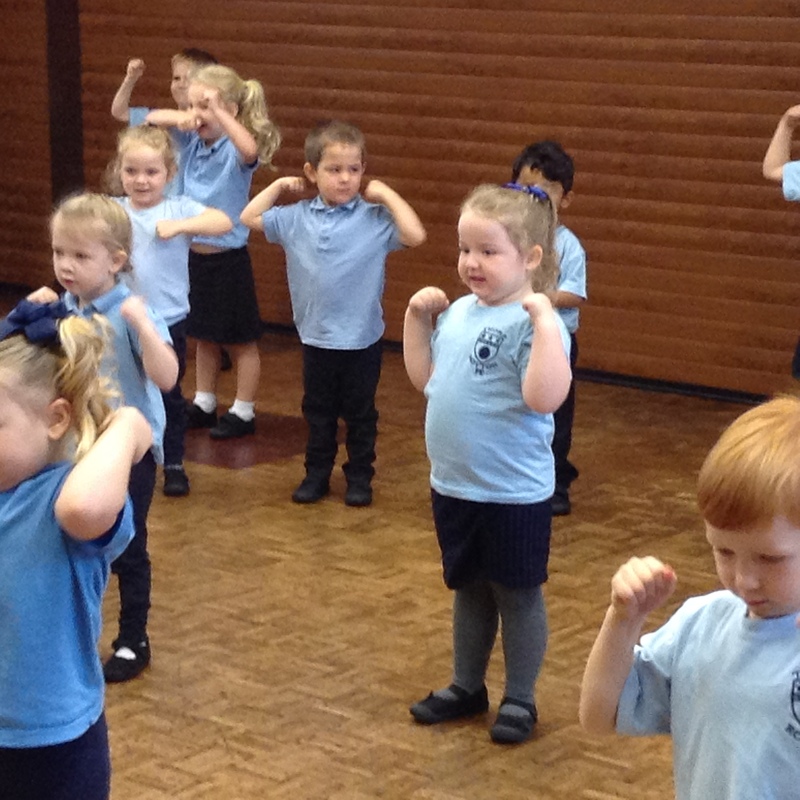 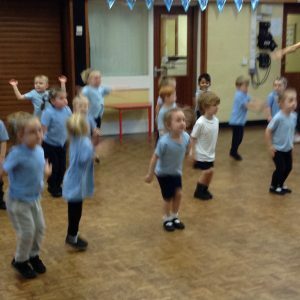 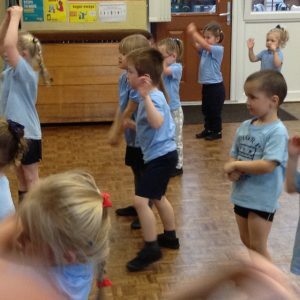 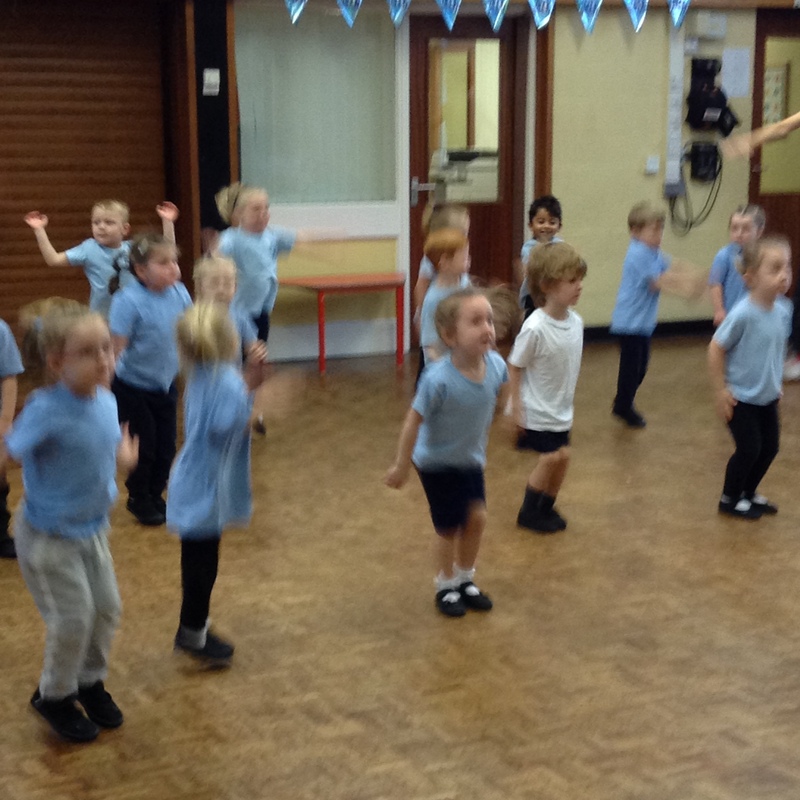 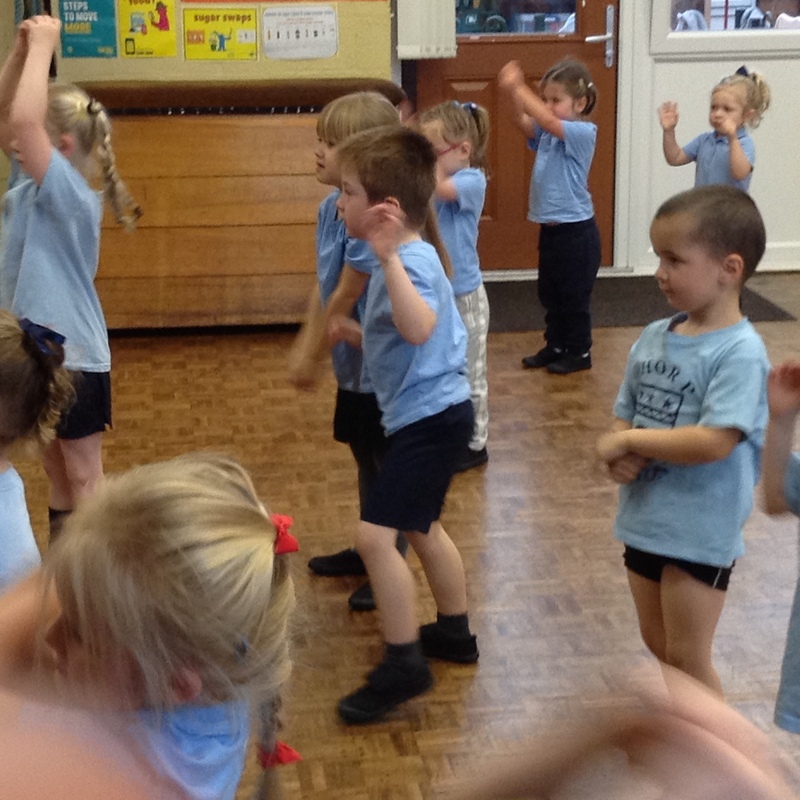 We really enjoyed all the dancing and keeping fit exercises. 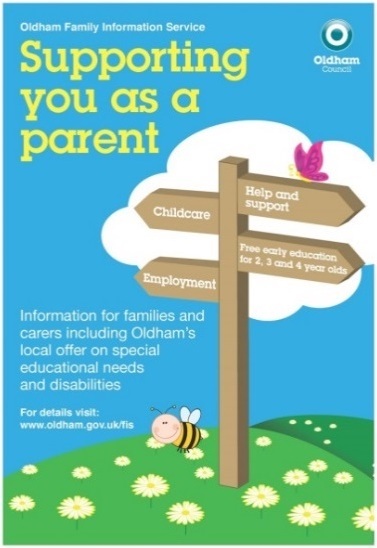 Ask your child what they enjoyed doing. 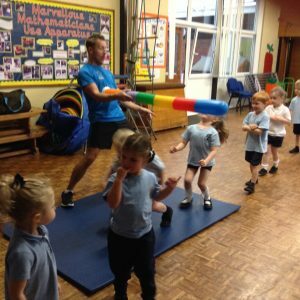 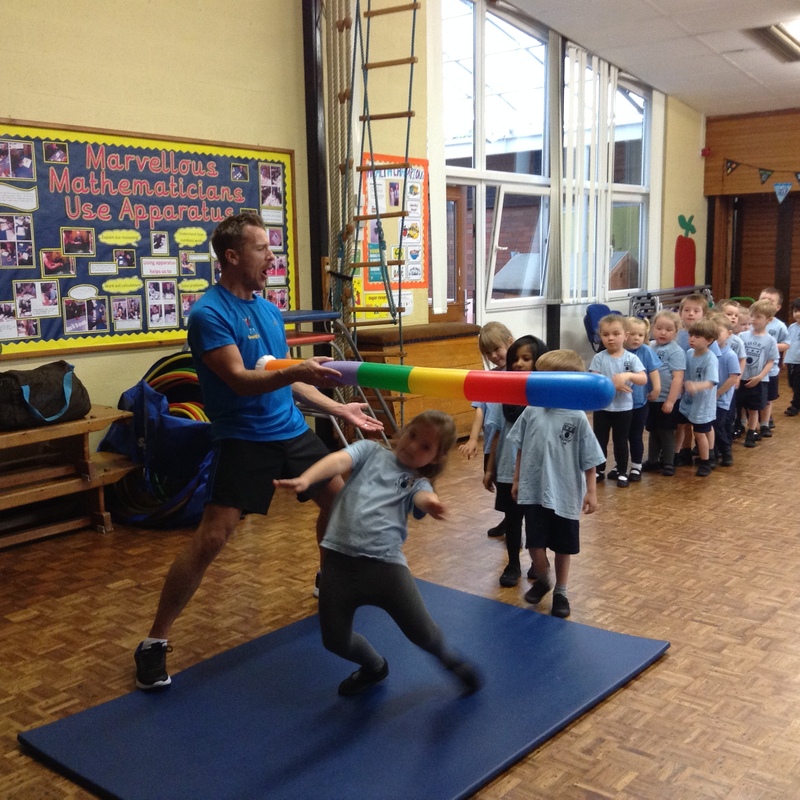 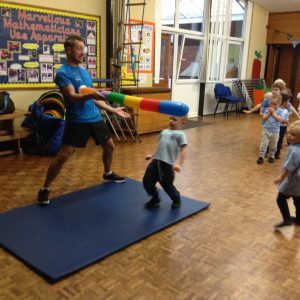 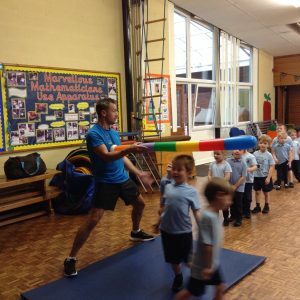 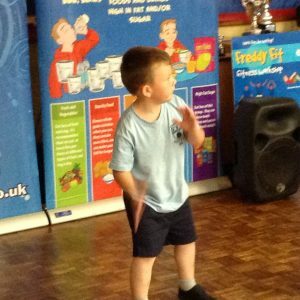 What a fab time we had with Freddy Fit. 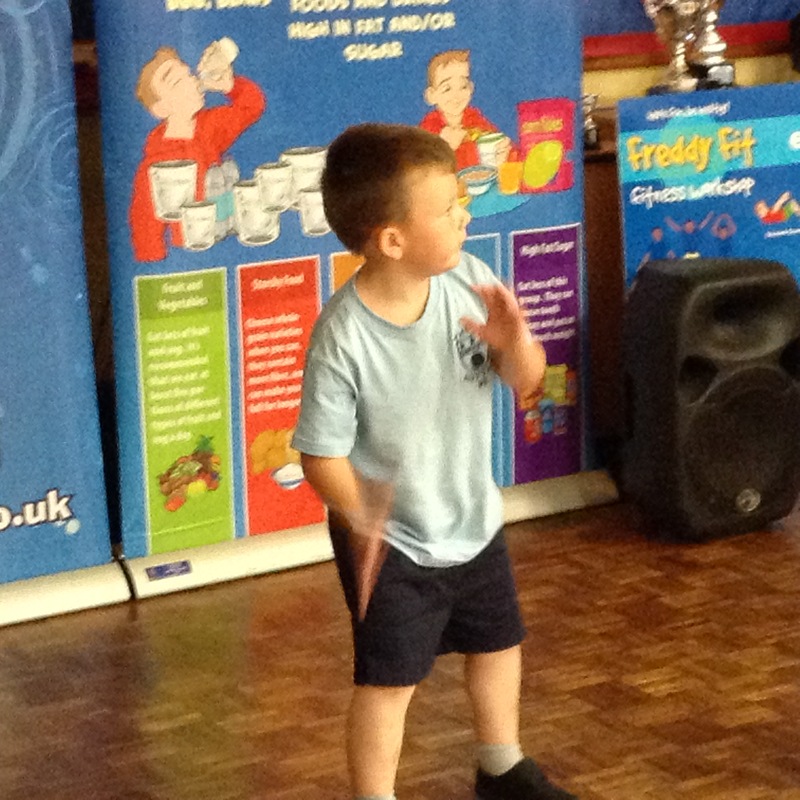 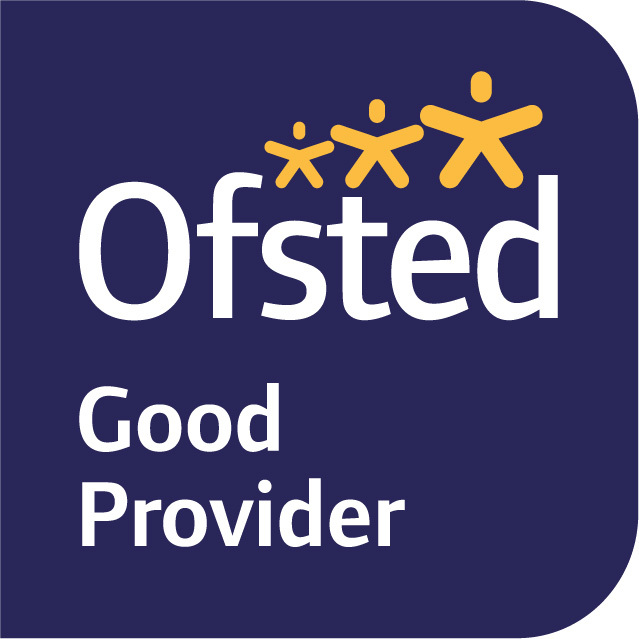 Well done Reception, you worked hard and were brilliantly behaved for Freddy.